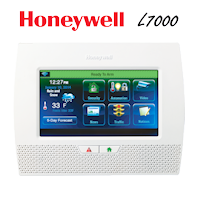 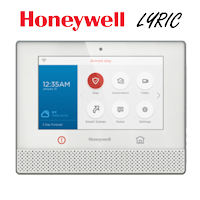 The Honeywell SiXSMOKE encrypted wireless smoke/heat detector is for use with Honeywell systems that support SiX series devices. 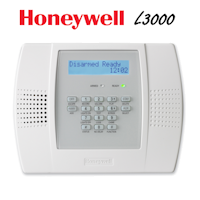 Once the device is enrolled into the panel, it cannot be used with another control panel until it has been deleted first due to the lyric lock feature. 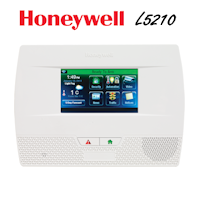 Each device has a unique MAC number located on the sticker on the unit for installation and programming purpose's.